There was more drama and more protests in Washington D.C. Thursday, where hearings continued for Supreme Court nominee Brett Kavanaugh, who is denying that he once suggested the 1973 Roe v. Wade ruling on abortion rights is not settled law. 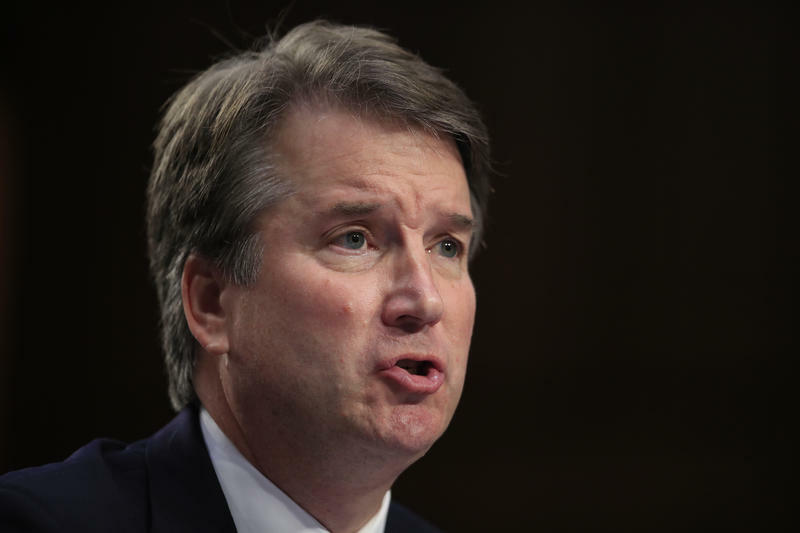 In response, Kavanaugh said Thursday that he was not discussing his views in the 2003 email that was released, but rather "what legal scholars might say." 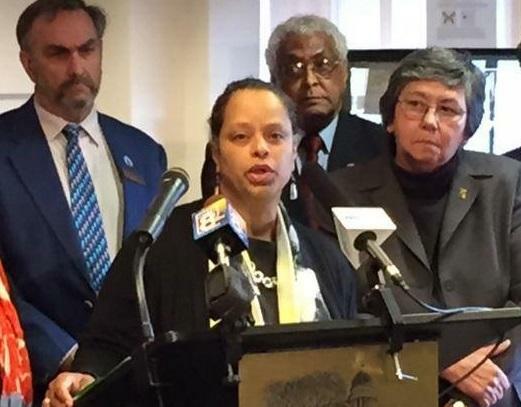 Among those in the audience this week to witness the hearings unfold is Democratic state Rep. Rachel Talbot Ross of Portland, who spoke with Maine Public by telephone about why she thinks it's important to attend. 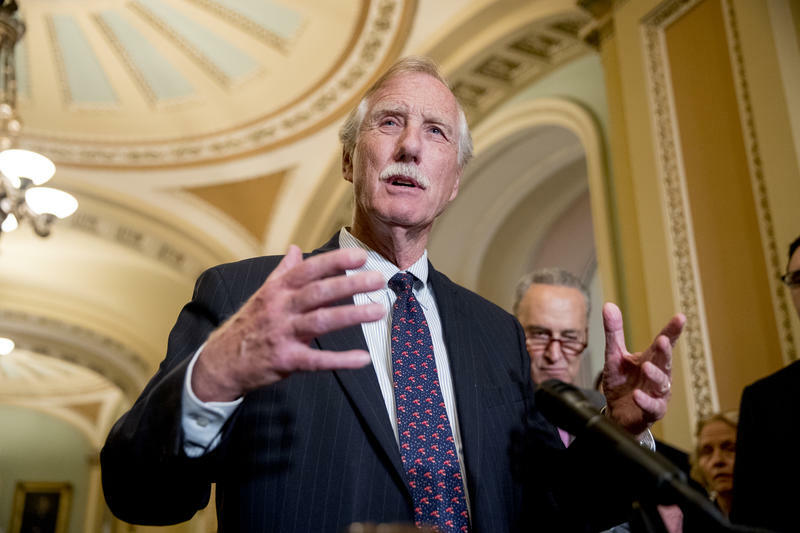 Maine U.S. Sen. Angus King is among those raising concerns about a Trump White House decision to claim executive privilege and withhold 100,000 pages of documents relating to Supreme Court nominee Brett Kavanaugh's years spent as White House counsel during the George W. Bush administration.